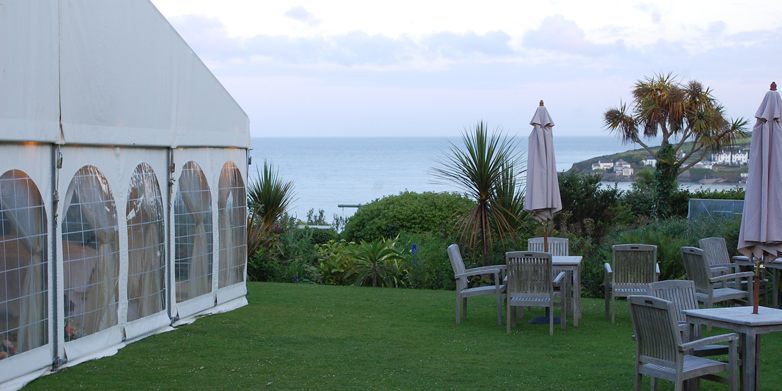 Penrose Marquees is the first choice for traditional canvas marquee hire in Cornwall. 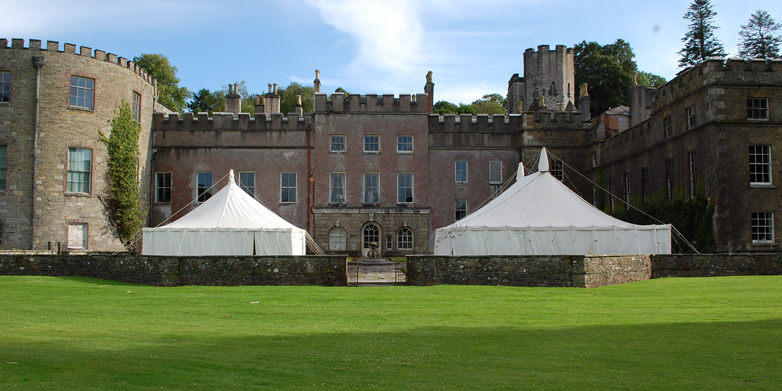 Established in 1840, Penrose has unrivalled expertise in traditional reception marquees throughout the Westcountry providing elegant cover for any event from weddings to public events and parties. 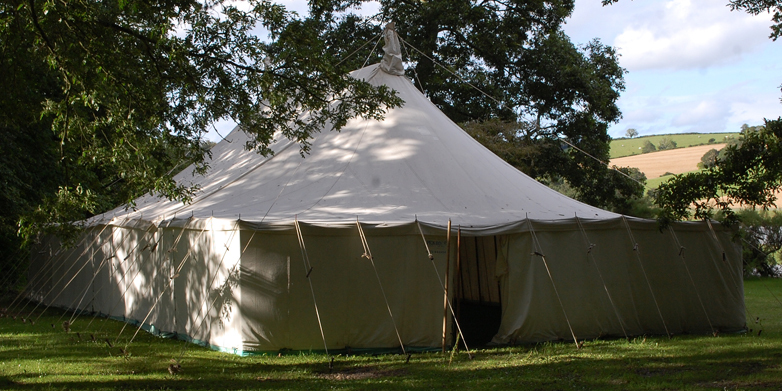 We are wedding specialists and can provide marquees to suit every size and venue. 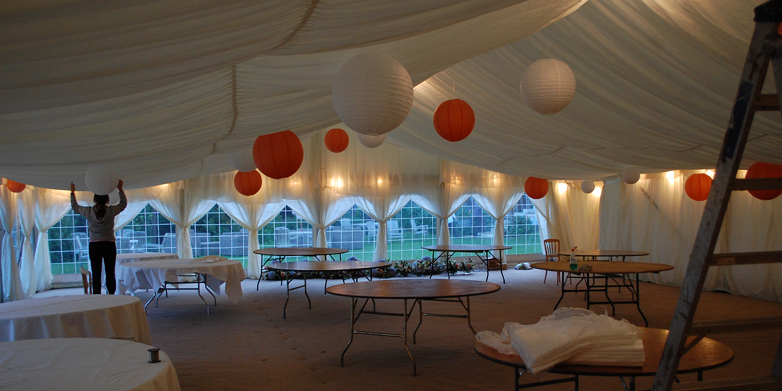 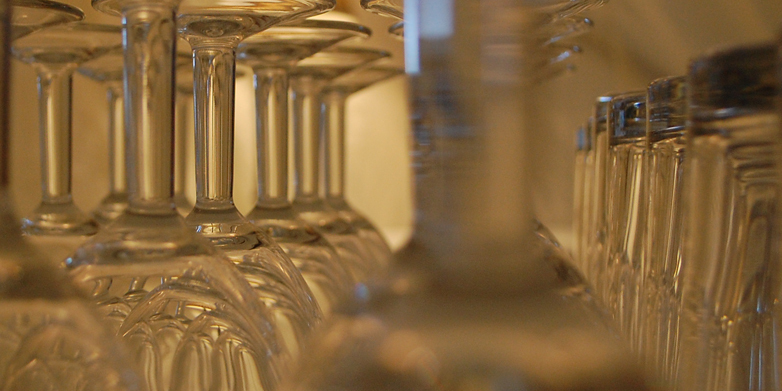 Penrose has a wide range of additional services to compliment your day from event catering, bar facilities and specialist event equipment hire to dance floor and lighting. 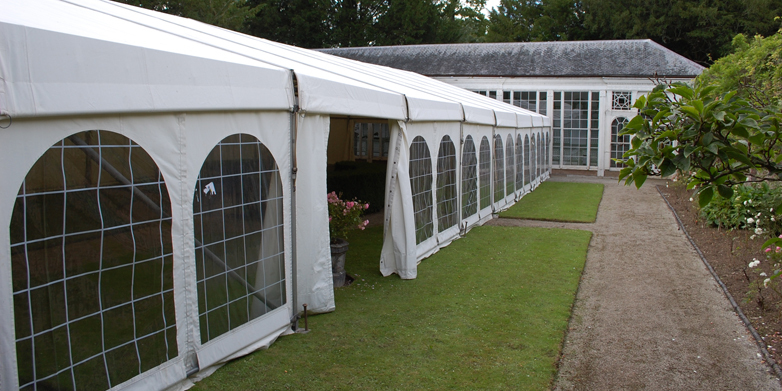 All our marquees are designed and made in-house using high quality canvas, an important factor for the environmentally conscious amongst our clients. 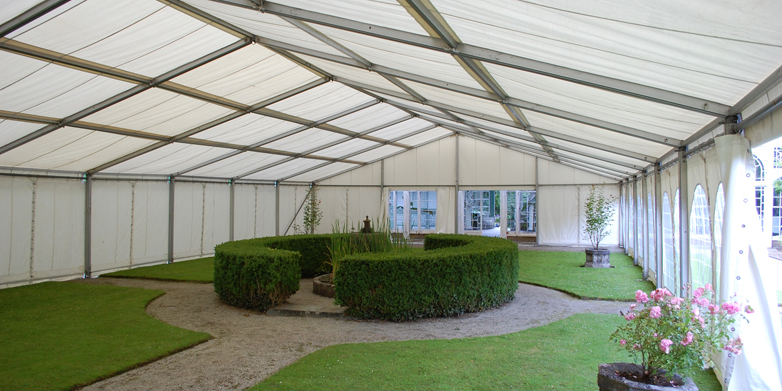 When you hire from Penrose you know that you are not only choosing the finest quality marquees, but you are also doing your bit to be kind to the environment.